Number 9 Creative | Does Organic SEO Really Boost Purchase Consideration? 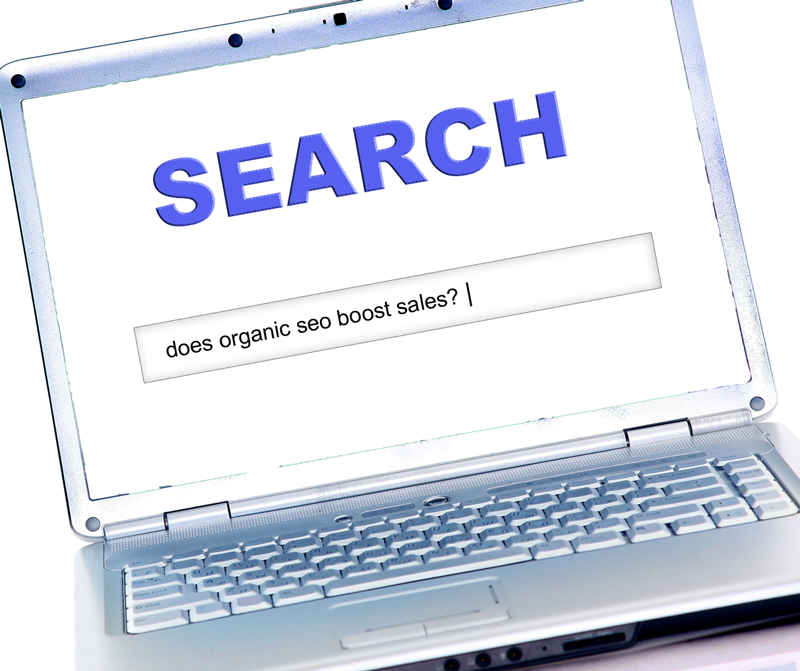 Does Organic SEO Really Boost Purchase Consideration? 26 Jun Does Organic SEO Really Boost Purchase Consideration? Most experts know that brand awareness can be a key component to purchase consideration; after all, who’s going to buy your product if they aren’t aware of your brand? While most everyone hopes that with Search Engine Optimization (SEO), they will see higher sales and at the very least, more inbound leads, a lot of plans don’t consider it as a brand awareness vehicle. SEO is still relatively new to the marketing world and to some, untested. It’s constantly evolving and being fine tuned to truly bring results, and as one study shows, greatly boost brand awareness. For manufacturer brands: Good SEO with above the fold ranking and universal ranking (where the brand is represented with a picture such as Google’s shopping results) increases brand awareness, brand quality perception, AND purchase consideration the most between 10%-30%. It also found that when the brand appeared above the fold (but not visually in universal results) there was also an increase across all brand measurements. When the brand appeared below the fold, brand measurement scores were flat or declined for brand awareness. When the brand appears in paid search and organic search results, brand awareness increased, but brand quality and purchase consideration did not. For retail brands: Like manufacturer brands, there was increased brand awareness and purchased consideration when the brand appeared above the fold organically, 10%-20%. This study, while highlighting the importance of quality organic SEO for a company, also highlights the importance of brand. Most people still think of branding as a logo, but brand truly is what peoples’ PERCEPTION is of a product/service/business. This study shows that when a brand shows up above the fold, there is added importance to the perception of the brand. People may unconsciously assume this is a quality product, or perhaps it’s a positioning play where if they see it as a top ten result, they rank the brand in their own unconscious top ten. Competition can already be fierce for generic keywords, but this study does show their importance as well as the importance of quality, organic search engine optimization. Has your company seen the same results with above the fold search ranking? Let us know in a comment below! If you’re looking to make it above the fold, please contact us today about the SEO services we offer. Don’t forget to use the social sharing buttons below to share on Twitter, Facebook, LinkedIn, and more!